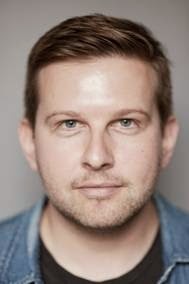 The King's Theatre Glasgow and First Family Entertainment are proud to announce Greg McHugh, star of Gary Tank Commander and Channel 4's Fresh Meat will be joining the cast of Peter Pan. To celebrate 50 years since the first ever pantomime was staged at the historic venue, the King’s is thrilled to introduce a new star, in a new title. On accepting the role of Smee, Greg said: "I'm extremely excited to be appearing in panto for the very first time and to be part of the King's golden anniversary celebrations makes it even more special. Having studied in Glasgow, I’m looking forward to the challenge of performing in the city’s best Christmas production." 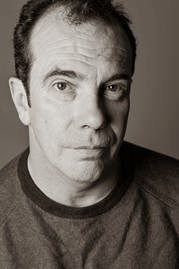 Gavin Mitchell, set to appear in a sell out run of Still Game, will be returning to the King's for his 8th pantomime in the role of Captain Hook.